Before I got married, I used to nanny and most of the moms would tell me that it's a must, to go on Date Nights with your partner once a week if possible- if not at least once every other week. Lately my husband and I have not had the time or energy to put into finding a sitter and going on one, which is NOT the point right? And couples date nights and parties are great, but still not the same thing as spending quality time with your significant other. 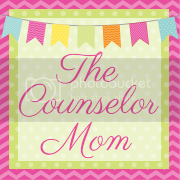 As a counselor, I of course believe strongly in nurturing your relationships in your life. Taking the time to be with your children, and with your spouse and time to yourself is super important. If any of those are out of balance, then the rest will suffer! 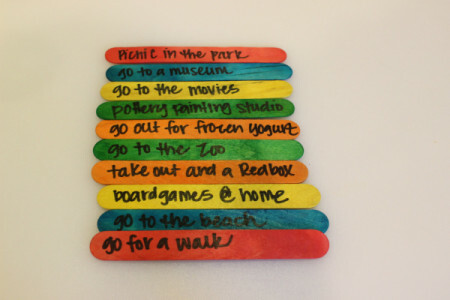 This activity will really force you to realize the importance of spending time with your spouse and dating partner. 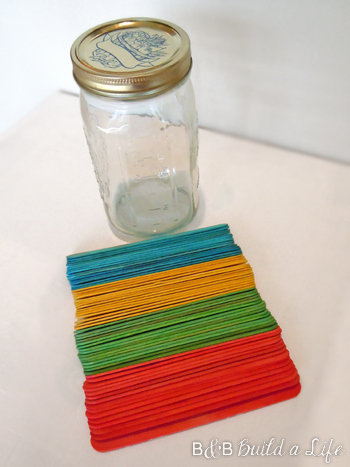 You can make a Date Night Jar with 3 different price points all color coded. 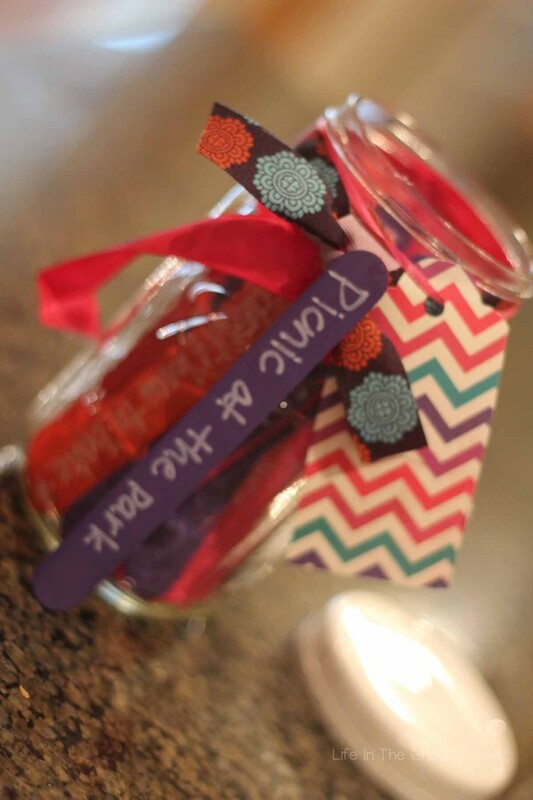 Then you pick one out of the jar a few days or weeks if it's an overnight stay, so you can plan and get a sitter. Since it's color coded, you can pick one color depending on what your budget is that week or if you need time to plan. I have a few ideas below for date ideas, but you can also sit down with your partner and come up with your own ideas you both agree on. 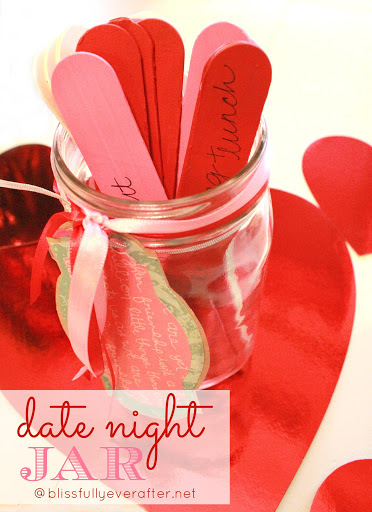 Then you can also make another Date Night Mason Jar of At-Home date nights when you can't get a sitter, your child is sick, or just a last minute date after the kids go to bed. Staycation Hotel stay (using points is even better)! Happy Date Night! Let me know how this works for you, or if you've already tried it before!